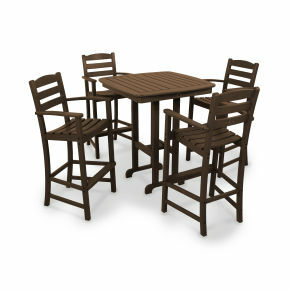 Create a relaxing spot for two with the La Casa Café 3-Piece Bar Set. 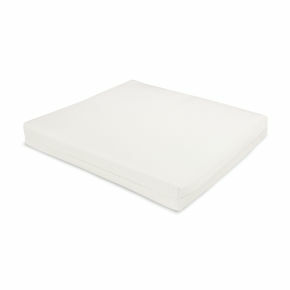 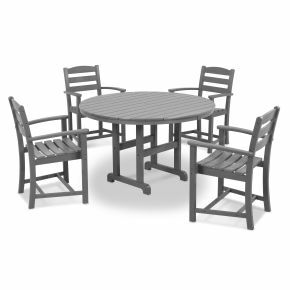 Great for smaller spaces, or just creating an intimate spot to enjoy a cup of coffee in the morning. 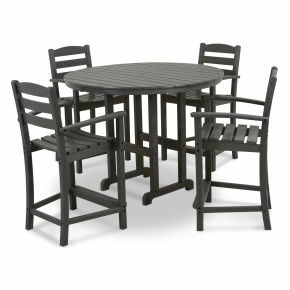 Create a relaxing spot for two with the La Casa Café 3-Piece Bar Set. 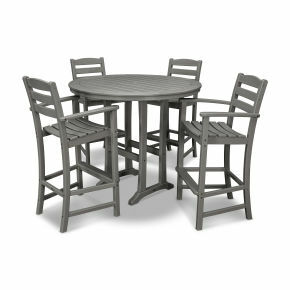 Great for smaller spaces, or just creating an intimate spot to enjoy a cup of coffee in the morning. 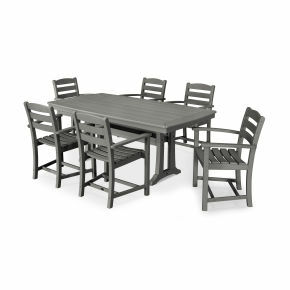 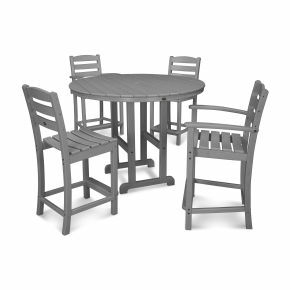 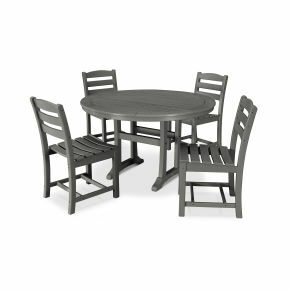 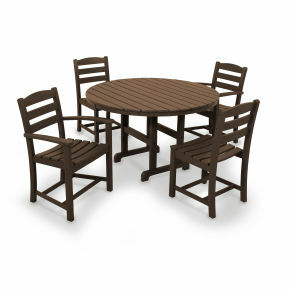 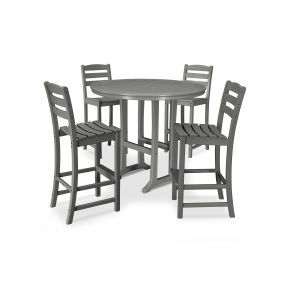 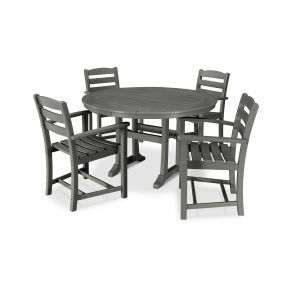 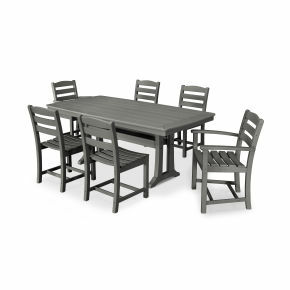 This all-weather bar-height set is built to withstand the elements and provides a classic and comfortable design.